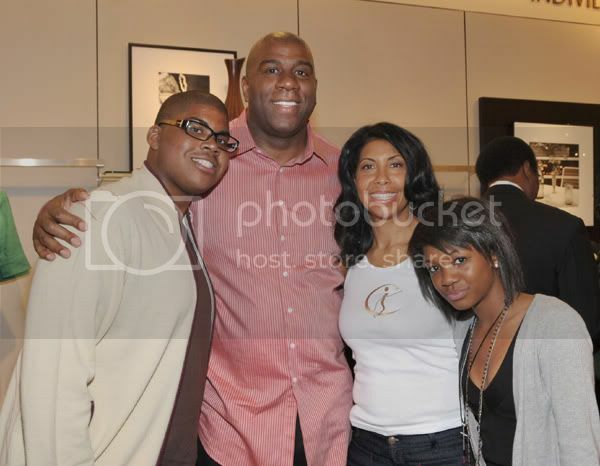 Earvin "Magic" Johnson (2nd L) poses with his son EJ, his wife, Cookie Johnson, and their daughter Elisa Johnson at the Introduction of CJ Denim By Cookie Johnson at Nordstrom on March 28, 2009 in Los Angeles, California. 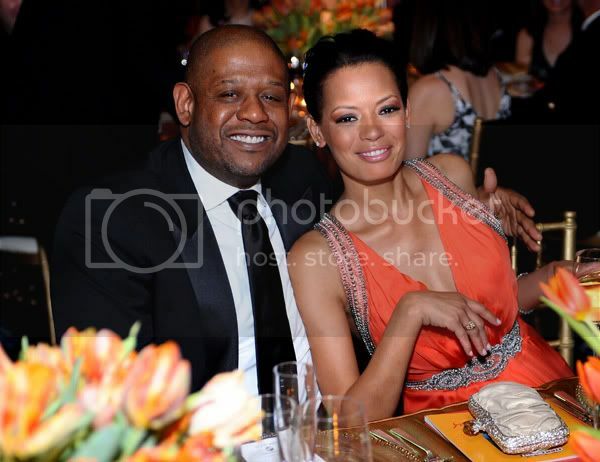 Actor Forest Whitaker and wife Keisha Whitaker attend Muhammad Ali's Celebrity Fight Night XV held at the JW Marriott Desert Ridge Resort & Spa on March 28, 2009 in Phoenix, Arizona. 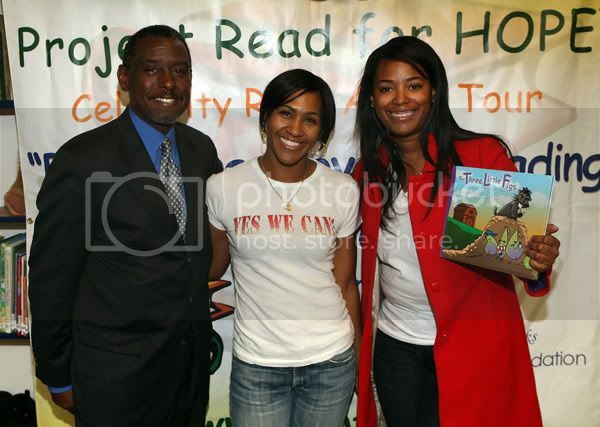 Inglewood City Council member Danny Tabor, actress Terri J. Vaughn and Sheila Starks attend the Sheila Starks Hope Foundation's Project Read for the HOPE Celebrity Read Aloud Tour with Terri J. Vaughn, Centinela Elementary School, April 1, 2009 in Inglewood, California. 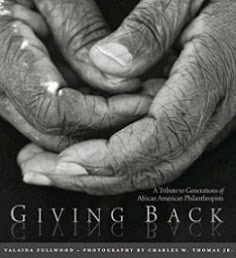 President Barack Obama and First Lady Michelle Obama are greeted by Prime Minister Gordon Brown and wife Sarah Brown on their arrival in London, April 1, 2009. 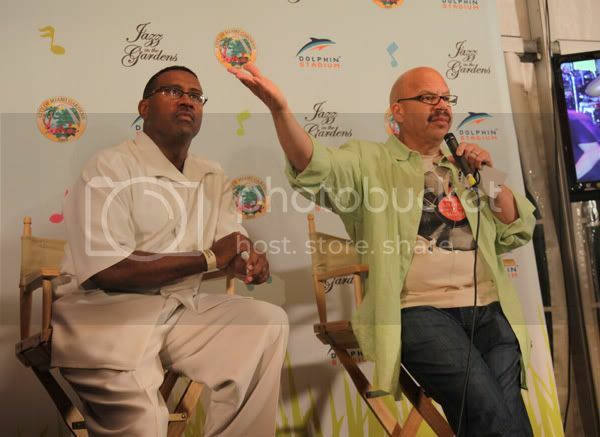 Radio personalities Michael Baisden and Tom Joyner attend the 4th Annual Jazz in the Gardens at Dolphin Stadium on March 28, 2009 in Miami. 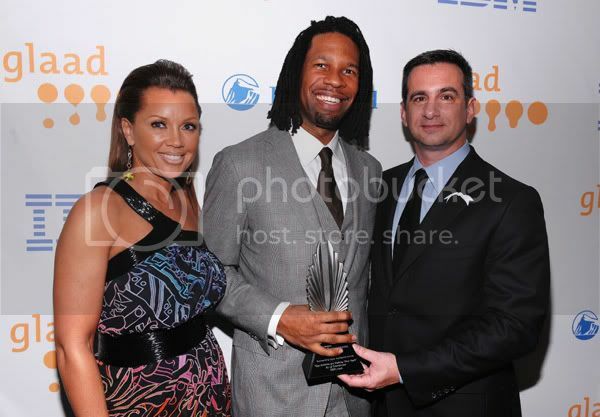 Actress Vanessa Williams, Journalist LZ Granderson and GLAAD President Neil G. Giuliano pose backstage during the 20th Annual GLAAD (Gay and Lesbian Alliance Against Defamation)Media Awards at Marriott Marquis on March 28, 2009 in New York City. 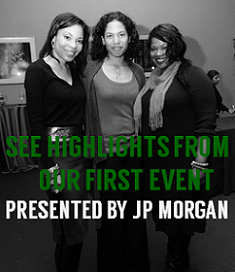 Granderson, a columnist for ESPN, was honored at the event and is one of the few openly gay sportswriters.